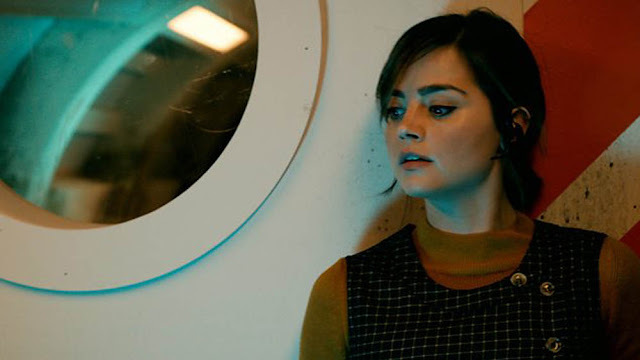 Today we bring you 10 brand new teasers for the third episode of series 9, "Under the Lake" starring Peter Capaldi, Jenna Coleman, Colin McFarlane and Sophie Stone. "When an underwater base comes under attack, the Doctor and Clara must save the frightened crew and defeat an impossible threat. But what is behind these terrifying events? And can they really be haunted by ghosts?" "I left my sunglasses there, and most of my dignity"
"Was it something she said, she does that?" Character Options has today unveiled details of a brand new Limited Edition Doctor Who 5.5” scale action figure. Images of a Missy figure, the first in a new range of scale Doctor Who Collector Series toys were revealed by Alasdair Dewar, Product Development Director, today via video on the Character Options’ website. Missy, played by Michelle Gomez, is a villainous Time Lady who recently revealed herself as the Doctor’s arch enemy, the Master! 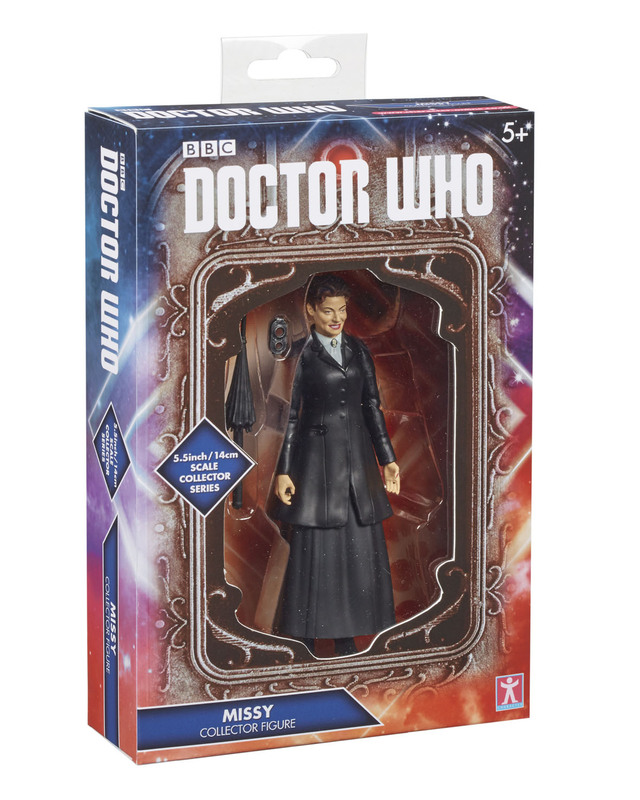 Missy has been firmly established as a new fan favourite character, and as a collector’s figure, she is truly a must have. 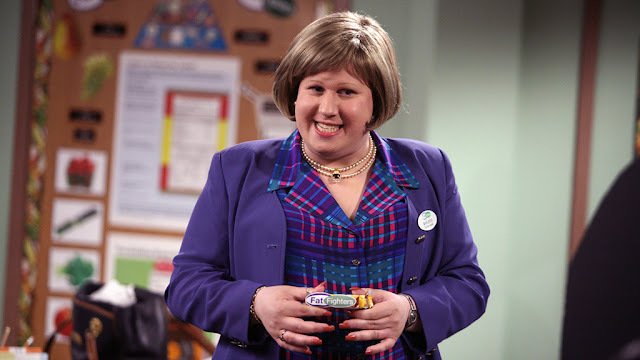 The Missy Figure will be available in two variants; a purple outfitted version with hat from the series finale episodes; and alternatively in her ‘Heaven’ outfit, hatless with black jacket and manic grin. The Missy figures each have 18 points of articulation and are highly detailed and decorated. Each figure head can also be swapped so that both heads can be incorporated with either outfit, and they both come with accessories. The bespoke UK Collector Series packs are perfect for display and for the first time are re-sealable, so that the figures can be enjoyed in or out of packaging without losing their collectability. Al Dewar states: “Character Options has been designing, manufacturing and marketing Doctor Who toys since 2005, so as true fans of the brand we wanted to tell collectors the latest news in the most direct, if informal way, which is why I made the announcement in person on the website. Missy is the first of a potential new line of highly sought after 5.5-inch action figures so we expect interest to be high and we are all very excited to share this with fans and collectors alike. Only 4,000 units of each of the two figures are available in exclusive UK packaging at www.character-online.co.uk for a price of £19.99 each (excluding P&P). Delivery will be made to customers by early November. You can order them here, from Character Options. 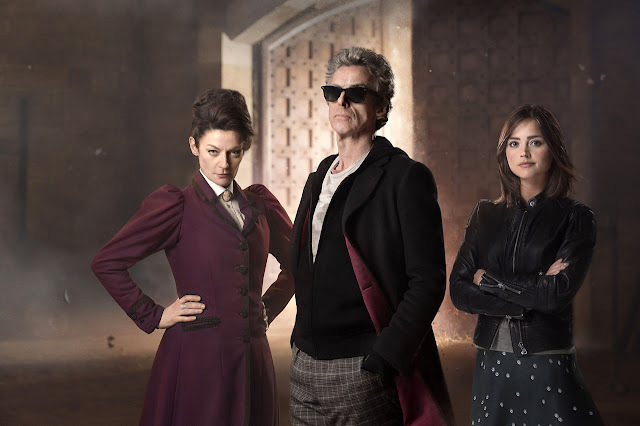 Today we bring you 10 brand new teasers for the second episode of series 9, "The Witch's Familiar" starring Peter Capaldi, Jenna Coleman, Michelle Gomez & Julian Bleach. "Trapped and alone in a terrifying Dalek city, the Doctor is at the heart of an evil Empire: no sonic, no TARDIS, nobody to help. With his greatest temptation before him, can the Doctor resist? And will there be mercy?" "Some of us can afford the upgrade"
"Every miner needs a canary"
Earlier this week we headed over to BBC Worldwide to listen to The Wand Company talk about their new Doctor Who product, the 12th Doctors Sonic Screwdriver universal remote control. You can watch our video to see what we got up to and to hear our interview with one of the company founders, Chris Barnardo. 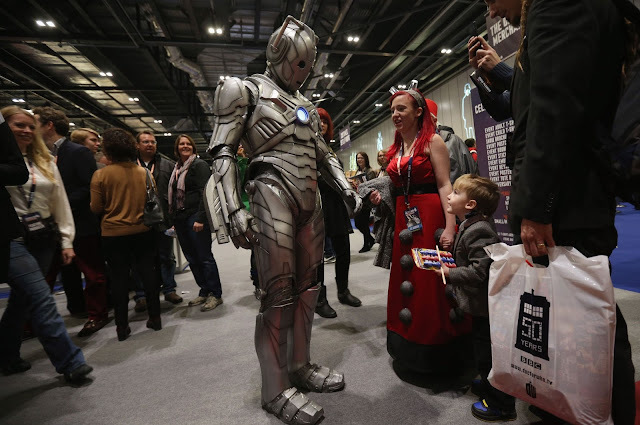 The previous Doctor Who event at the ExCeL proved to be a massive success in 2013. BBC Worldwide is thrilled to confirm additional activities for the official Doctor Who Festival, including a special guest appearance by Mark Gatiss on Friday 13th November. 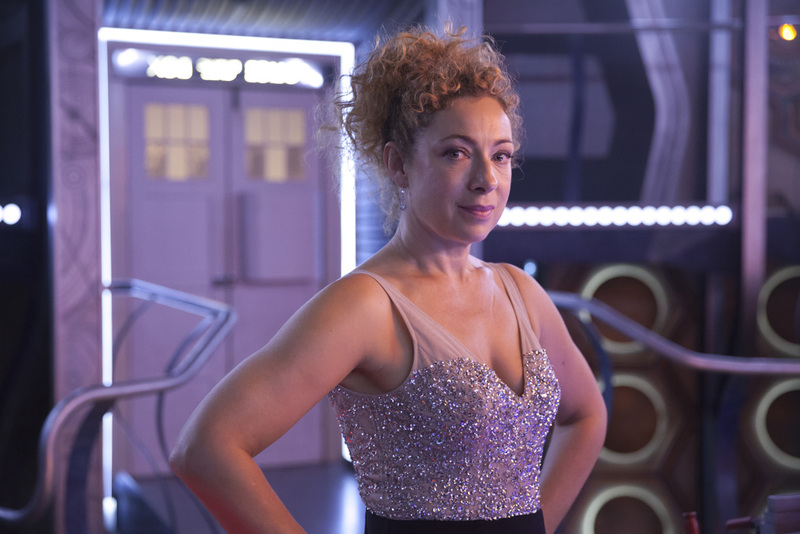 Doctor Who Festival is the only official event this year to include appearances from Peter Capaldi, Michelle Gomez and Ingrid Oliver as well as Executive Producer Steven Moffat. An event for fans of all ages, the Festival offers a fantastic opportunity to get the inside track from the cast and crew of Doctor Who in this extravaganza of immersive and interactive opportunities. 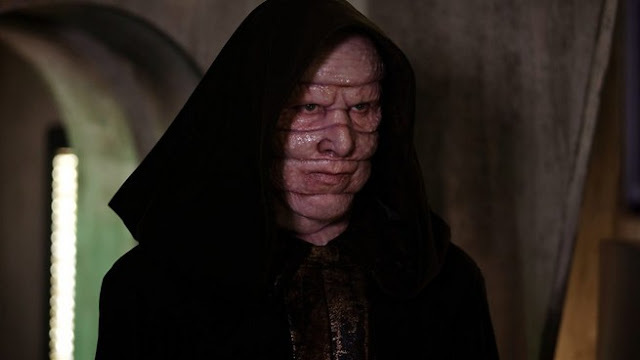 Along with Theatre Panels with the show’s stars, further panels have now been scheduled to take place across the weekend with all seven Series 9 writers, as well as shows and demonstrations by special effects companies Real SFX and Millennium FX, and exclusive looks at three sets from Series 8 & 9. Ticket holders also get the chance to take part in Drama School sessions run by one of the show’s Directors, in addition to trying their hand out at some of the many jobs on set in the Production Village. 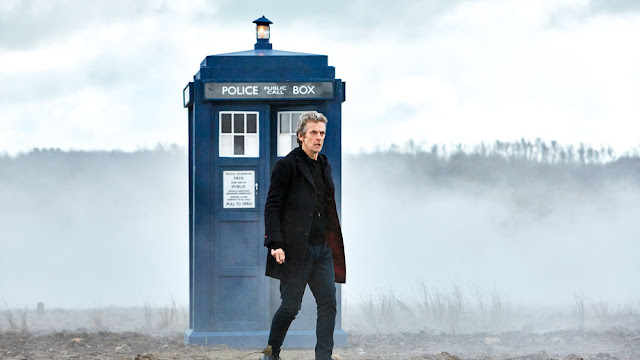 Doctor Who Festival will also be coming to Australia a week after on 21st-22nd November 2015. Peter Capaldi and Steven Moffat will also be attending the Australian event.